Swedish director Daniel Espinosa makes his Hollywood transition with Safe House, a Bournesque spy thriller. 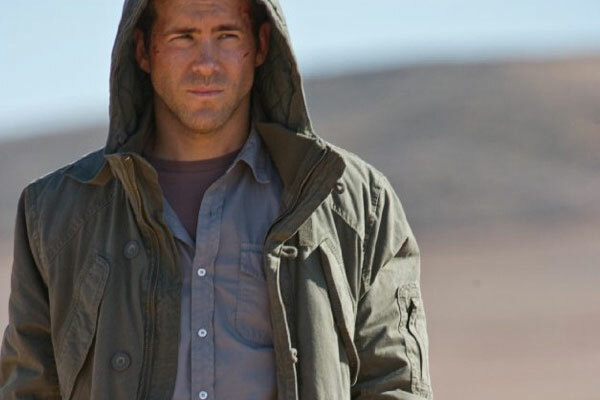 Though many other big names auditioned for the lead, we have Ryan Reynolds as Matt Weston, an eager rookie CIA agent deployed in Cape Town at a ‘safe house’. This is essentially an isolated, monitored apartment where suspects are brought in for questioning and so forth. Bored by twelve months of answering calls and looking at screens, he hopes to secure a much-wanted position in Paris, much to the delight of his French girlfriend Ana (the attractive Nora Arnezeder does not get much screen time). In the dead of night, the phone rings. However, it is not his promotion but rather a ‘houseguest’ heading his way. This is no ordinary enemy of the USA. 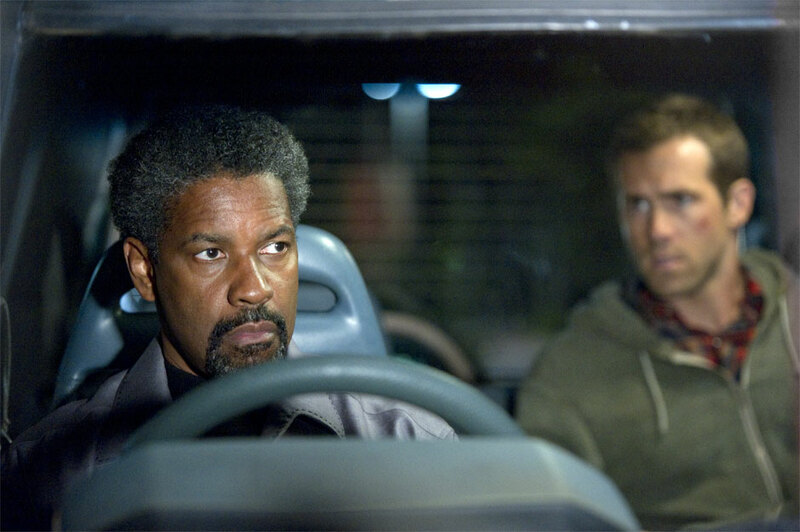 Enter a scraggly Denzel Washington, as Tobin Frost, one of the best agents ever, who went rogue nine years ago but is now throwing himself at the mercy of America. He has secret info and is being chased by some menacing, bearded foes. They break into the supposed safe house and agent Weston must avoid them but also shepherd one dangerous guy until the CIA can send back-up. This task involves amazing car chases, football stadiums, trains and slums. This is a very efficiently edited film, with lots of sharp cuts and high-tech gadgetry but it is lacking the Bond chic or lustre of the Mission Impossible or Bourne franchises. The focus is on the individual, and Reynolds delivers great physicality. I think the aim at a romance angle is somewhat superfluous and adds useless minutes to the straining runtime of virtually two hours. Reynolds and Washington form a great goodie-baddie chemistry and you start to wonder about the integrity of those in power. This is an enjoyable film provided you know what you’re in for. 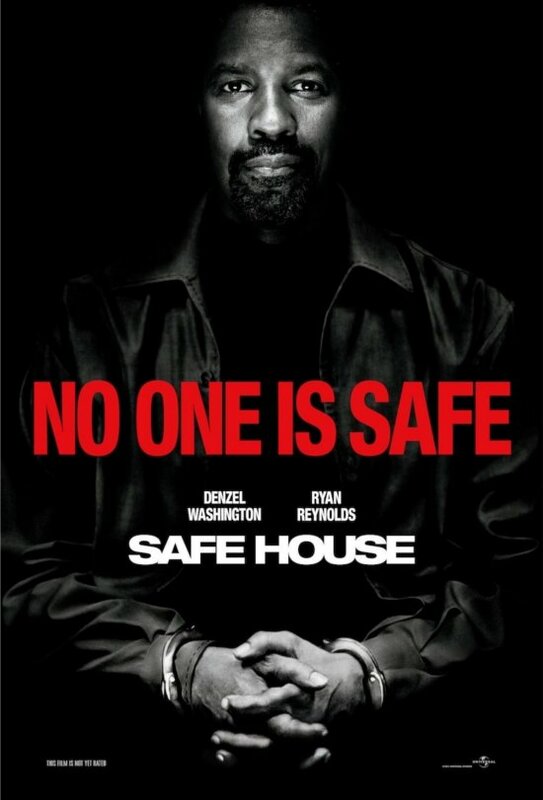 While not spectacular, Safe House is good genre fodder with South Africa as a gritty, unusual backdrop.